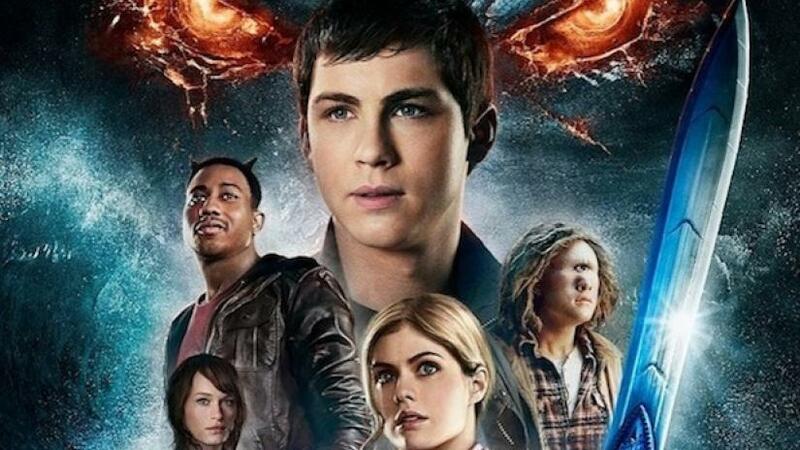 Rick Riordan’s 5 books sprawling series about the adventures of a dyslexic teenager named Percy Jackson and his friends has quite a following among the targeted age group. YA genre of movies exploit the contradictions of people stuck at the crossroads of life while some uncovering even darker and more personal aspects of existence. So when the plans were announced about a full-fledged silver screen adaptation, people were understandably ecstatic. Honestly book-wise, the whole experience is closest to what Harry Potter offers. But the films are quite a different story altogether. The first film of Percy Jackson series, ‘Percy Jackson And The Olympians: The Lightning Thief’ is inspired from the first book of the series. With Harry Potter series veteran Chris Columbus at the helm and a strong cast of Logan Lerman, Alexandra Daddario, Brandon T. Jackson, Pierce Brosnan, Uma Thurman and Steve Coogan to support, the expectations were sky high. Even though the film wasn’t a huge critical success, it was not bad at all. The film deals with Percy Jackson realizing his identity as a Demigod (half-human and half-god), child of his human mother and Poseidon, the God of the sea. He must find the stolen lightning of Zeus, a deed he is falsely accused of in order to avoid war among Gods. What follows is a series of absurd, fantastical and obviously full of mythical twist and turns adventure spanning from the mountain to the underworld, leading to the climax of the film. With that said, here’s the list of movies similar to Percy Jackson that are our recommendations. You can watch some of these movies like Percy Jackson on Netflix, Hulu, or Amazon Prime. Divergent is another book-to-film adaptation that is based in a dystopian society where an ordinary girl recognizes her potential and true identity and attempts to disrupt the prevailing regime of extremism with like-minded people. An excellent Shailene Woodley plays Beatrice Prior who realizes her identity as a Divergent in the aptitude test, not belonging in any of the five factions yet belonging in all of them at the same time. Inspired by Veronica Roth’s trilogy, the first film in this highly conceptual series takes too much time to establish its premise. It has all the elements of typical YA films- a promising cast, great visual and sound effects and a tight narrative. But it still doesn’t add anything new to the overused genre. 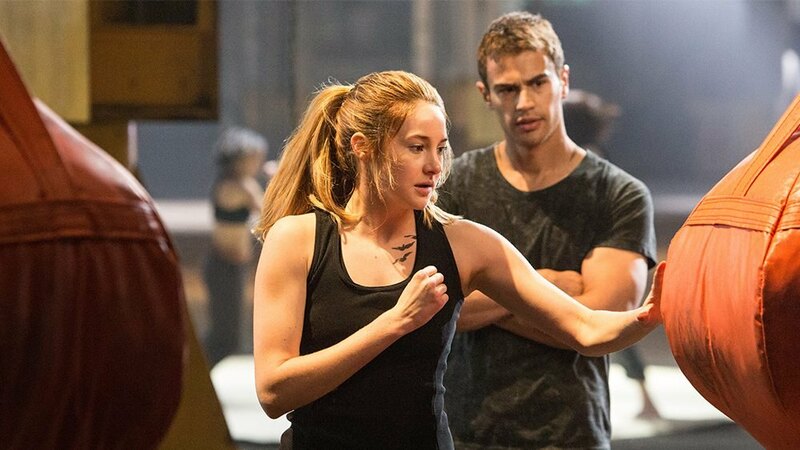 Nonetheless, Divergent provides a not-so-bad start for the franchise. Clash of the Titans provides close to two hours of mythological extravaganza to fans. It’s a story of Perseus, the son of the king of the gods Zeus who finds himself at the center of a war between gods and mortals. With the fire of vengeance, Perseus creates a group of warriors to help him conquer the Kraken, Medusa, and Hades, God of the Underworld, for the sake of humanity. The remake of a 1981 film, Clash of the Titans witnesses Sam Worthington as Poseidon, Liam Neeson as Zeus and Ralph Fiennes as Hades. The graphics are almost cheesy, the action is good but overall the film doesn’t stand out on many levels since everything is so generic. Nonetheless, this is an extremely entertaining film to boot. Maze Runner is yet another YA book-to-film adaptation of the same name. The Maze Runner is the first and the best of the trilogy. 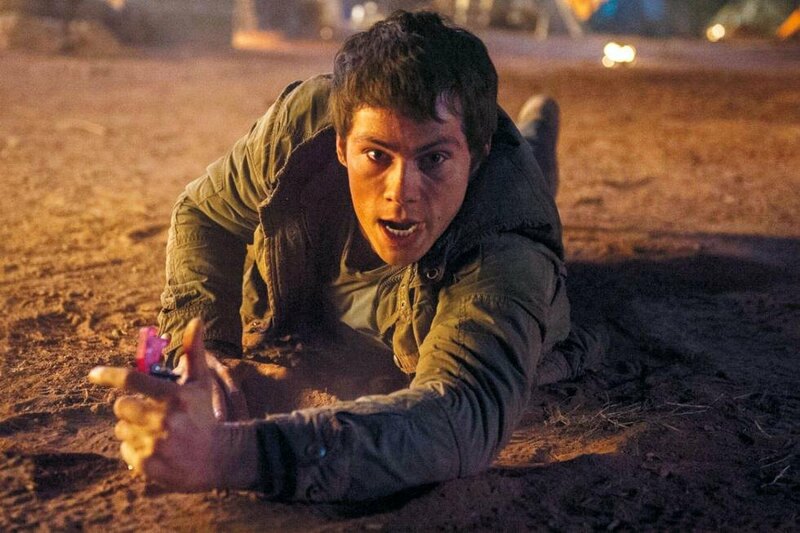 ‘Maze Runner: The Scorch Trials’ and ‘Maze Runner: The Death Cure’ complete the series. The movie starts with Thomas played by Dylan O’Brien who discovers himself inside a glade without any prior memory of his life. Glade is full of young people just like Thomas and he must find a way out. In order to do so he has to solve the humongous maze covering the glades and in the maze lives the Grievers. The Maze Runner starts the franchise on a good note albeit with subdued reception. 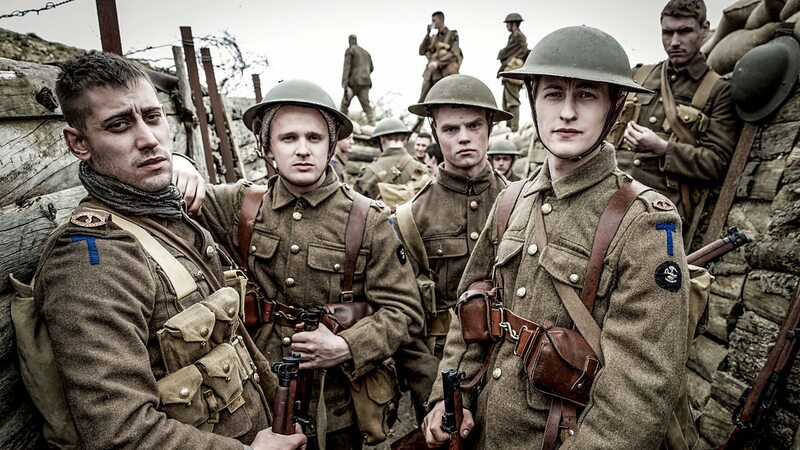 But again, the film fails to stand out in this already tired genre. I’m Number Four is probably the closest to Percy Jackson. 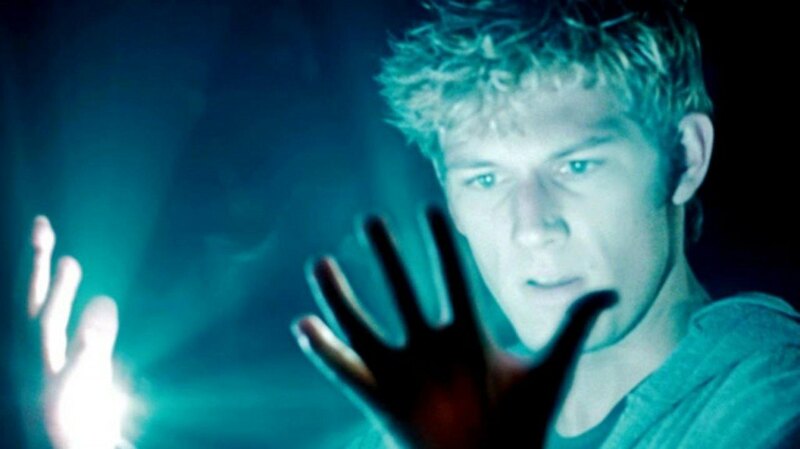 It’s the tale of a gifted teenager John Smith (Alex Pettyfer) with incredible powers who has to move from town to town in order to keep his secret safe. At the same time, he’s being hunted by Aliens. The film is enjoyable but that’s pretty much about it. It has all the tropes of YA fantasy films and that brings about its downfall. It has nothing special to offer but you can watch it if you have nothing to do on a Saturday night. Directed by Andrew Adamson, the second installment of the Narnia trilogy manages to hold onto the standard set by its predecessor. After years when four siblings of a family go on for a fantastical adventure in the world of Narnia, they again set out to help Prince Caspian to regain his throne from his evil uncle, King Miraz. 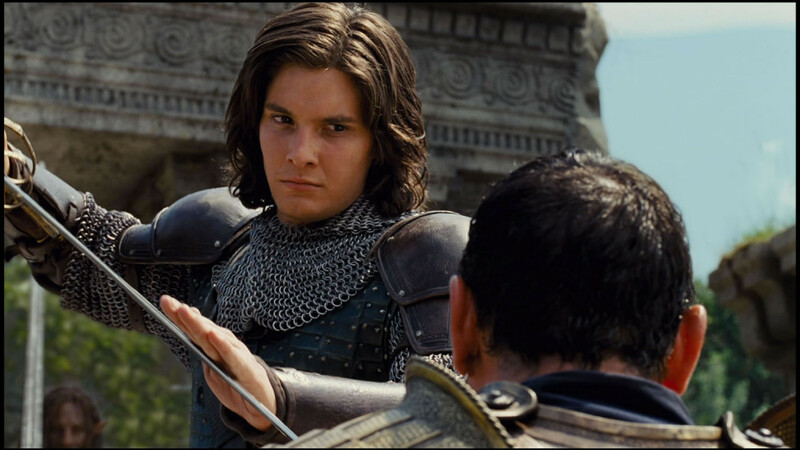 The family film is adventurous, with doses of teen romance and valor and moral choices with all the computer-generated visual effects to create the world of Narnia. The film also works as the recall value was great after the first film’s success. Tron: Legacy as you can understand, continues the legacy of ‘Tron’(1982). This is a sci-fi thriller you must watch. Just like Percy Jackson, Tron: Legacy depends on a father-son angle to succeed. Young Sam misses his father who was a brilliant computer game developer. After peculiar events, he is thrust into the inverted cyberworld where his father is trapped. The film is super slick, with awesome sound and some breathtaking visual effects. 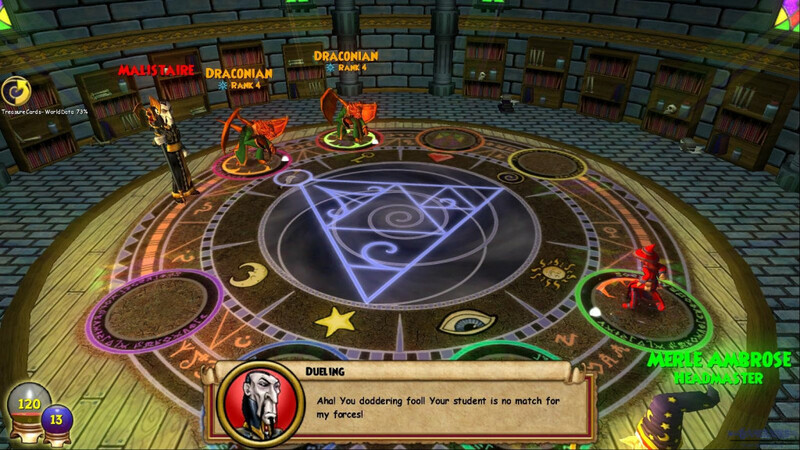 The film is futuristic and focuses on a virtual game-based reality with a fair share of philosophical arguments. The starting point of The Chronicles of Narnia trilogy. An excellent film that depicts the world of Narnia, the fantastical creatures, the kingdom, and the animals. Four young siblings find a portal through the wardrobe to the mythical world of Narnia where they play an integral part in defeating the White Witch played by an excellent Tilda Swinton. The film is adventurous, delightful and full of emotional fervor. Arguably the most famous Young-Adult Fantasy series in the world. And its first film is one of the strongest in the franchise. 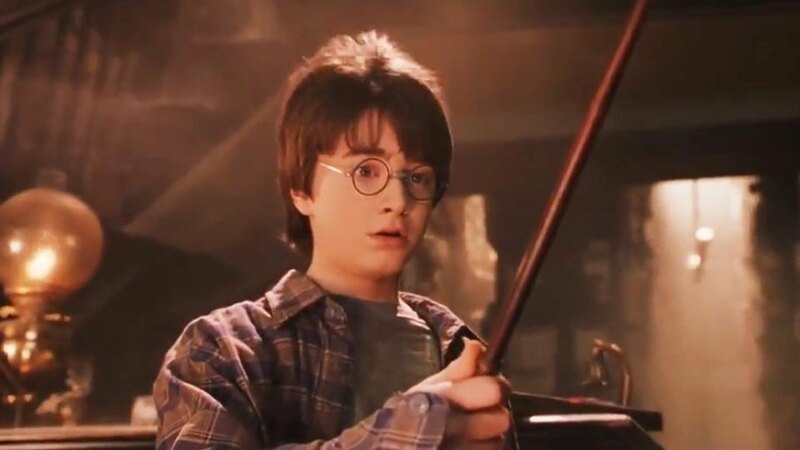 Based on J.K Rowling’s book, Harry Potter and the Philosopher’s Stone kickstarted the craze for fantasy adventure films made for a young group of audiences. Young Harry Potter, an orphan gets an invitation letter in a peculiar fashion to Hogwarts School Of Witchcraft and Wizardry. What follows is the unfolding of a magical world, wizards, portions, supernatural creatures and entertainment in its pure form. The characters like Harry Potter, Hermione Granger, Ron Weasley, Albus Dumbledore, Sirius Black, Rubeus Hagrid, Bellatrix Lestrange, and Lord Voldemort have a generation-defining effect on the 21st century. The second part of the Hunger Games series is easily one of the best Sci-Fi adventures for teenagers. Adapted from Suzanne Collins’ book of the same name, Catching Fire continues the story of Katniss Everdeen who is on her quest to destroy the existing power structure of cruelty and autocracy to the ground. The second installment is a bit darker, more deeply into ideological conflicts and more action-packed. Riding high on Jennifer Lawrence’s astonishing performance, Catching Fire is a rare gem of a sequel in the middle of other uninspiring adaptations. 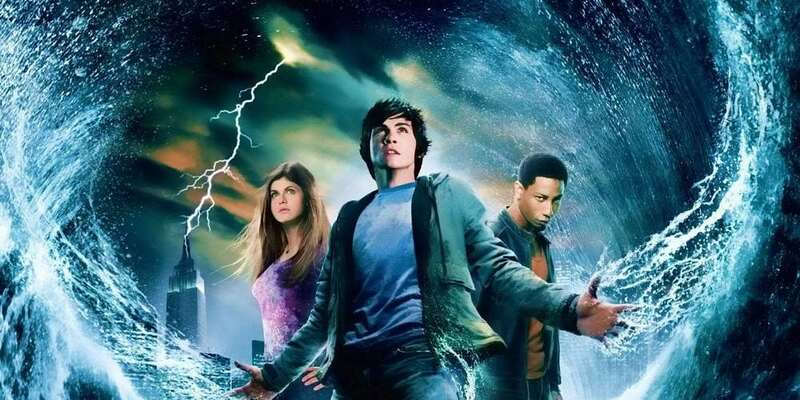 The most similar movie to ‘Percy Jackson & the Olympians: The Lightning Thief’ is its sequel ‘Percy Jackson: Sea of Monsters’ (no rocket science was harmed while coming to this conclusion). It follows up the narrative of the first film. Percy and his group of friends are quite famous in Camp Half-Blood. But the problems strike soon. They must save Thalia’s tree in order to maintain the barrier from malevolent forces. Upon hearing the Oracle’s words they set out to a journey that also includes Bermuda Triangle and Washington DC. The film is not bad but it’s not good enough either. Still, it fails to hold the curtain from falling over the franchise’s future. 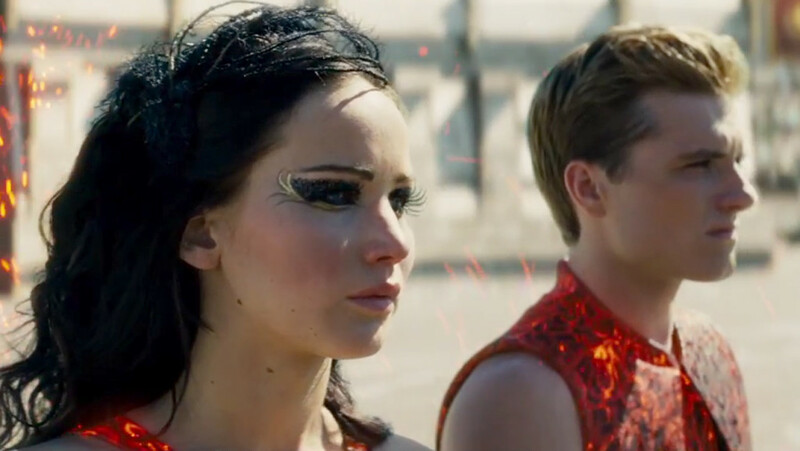 A lot of credits should be given to The Hunger Games for inspiring a bloated genre of YA fantasy adventure films. The story is set in a dark dystopian future where two representatives are randomly chosen from each district in a deadly survival tournament. 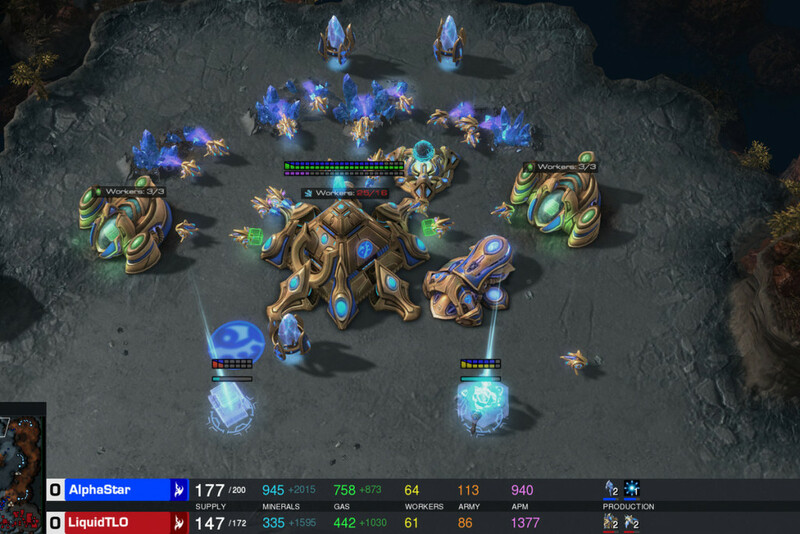 The winner gets everything and everyone else gets killed. 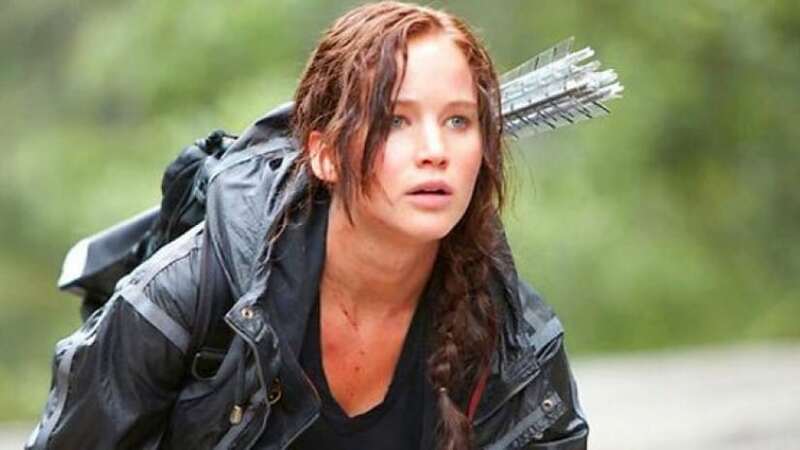 Katniss takes place of her younger sister and embarks upon the journey of survival and she has to deal with emotional and physical tortures and trauma. Basically, this is what the ‘Divergent’ series wanted to be but failed miserably. The OG trilogy that started it all. Peter Jackson has brought to life the Middle Kingdom straight from J. R. R Tolkien’s novel. The epicness and grandeur of LOTR trilogy is still unmatched in the world. Its huge cast, the sprawling castles, the armies, the atmospheric milieu combines into an impeccable cinematic experience. 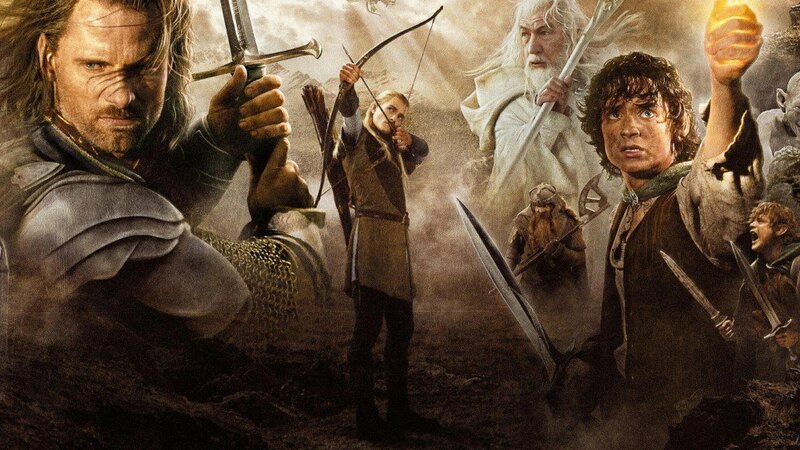 The three films are ‘The Lord of the Rings: The Fellowship of the King’, ‘The Lord of the Rings: The Two Towers’ and ‘The Lord of the Rings: The Return of the King’, each bettering its predecessor. The seminal piece of art is also a technological marvel considering the year 2000 when the first film was released.